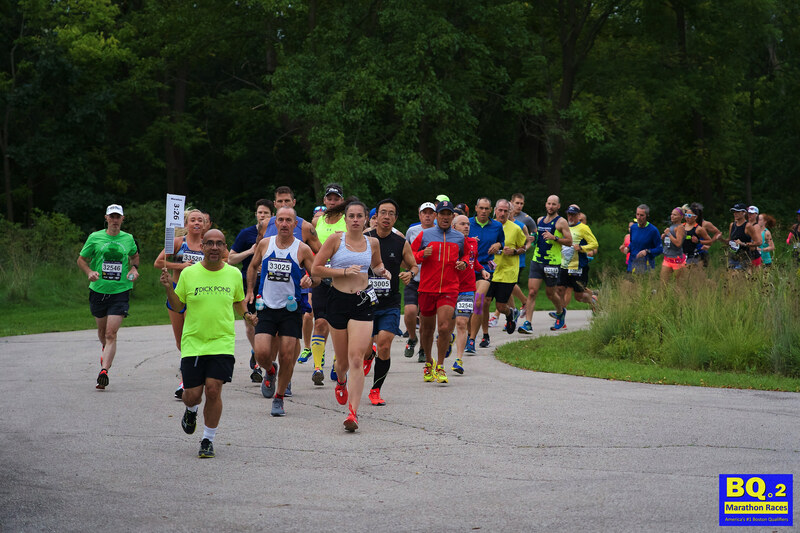 OPEN REGISTRATION IS NOW AVAILABLE FOR THE 2019 SPRING CHANCE BQ.2! ALL ELIGIBILITY REQUIREMENTS HAVE BEEN WAIVED. 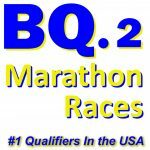 BQ.2 Marathon Races are specifically scheduled and designed to be your best chance to qualify for 2019 Boston at 1 minute under your 2020 standard to get you to the starting line in Hopkinton. The field will be capped at 300 runners per race to insure a quality experience. 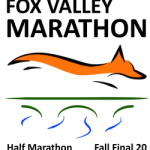 – Perfect temps and a great field lead to over 57% of finishers qualifying. – Congratulations and THANK YOU to our runners! Results are available here. 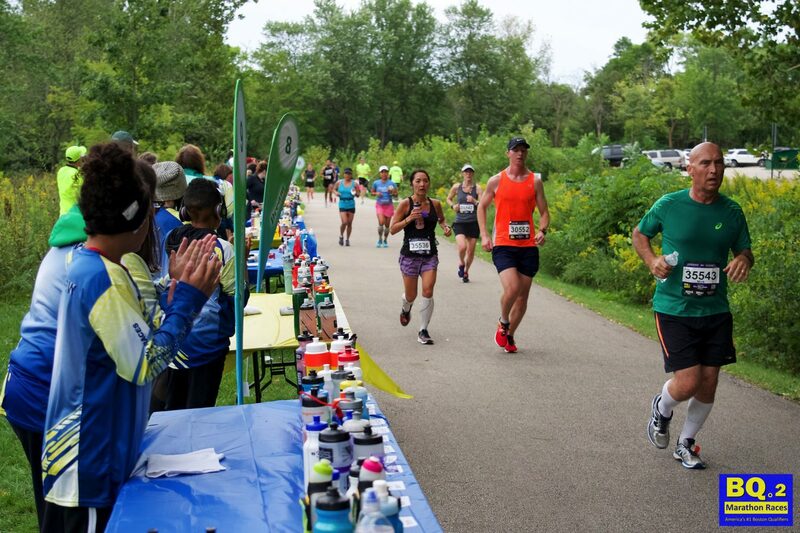 Over 50% of finishers have qualified for the past 5 years! Weather, course, and focus have combined to make BQ2 ranked among the top 3 fastest races for the past 5 years. 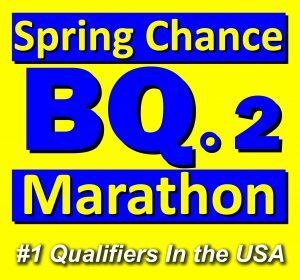 Runners from over 30 states, Canada, Mexico, and a handful of other countries come to Spring Change BQ.2 and Last Chance BQ.2 each year to make their Boston dreams come true. 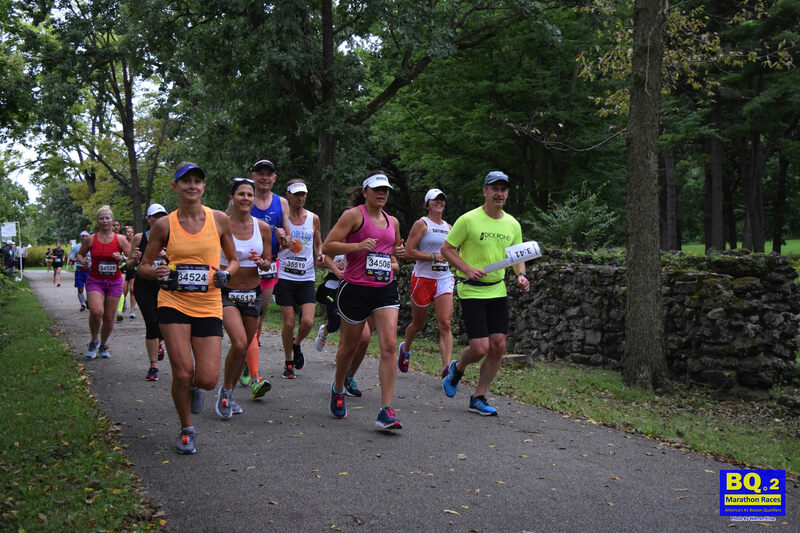 Over 50% of finishers do just that, taking advantage of the course, the weather, and the perks to beat their qualifying times and get a chance to register for Boston. 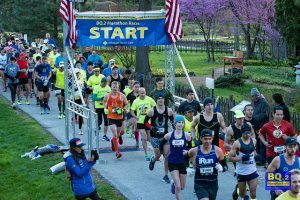 Spring Chance BQ.2 is a late April race designed for runners who have trained all winter and are ready to qualify early and take the pressure off of their summer. 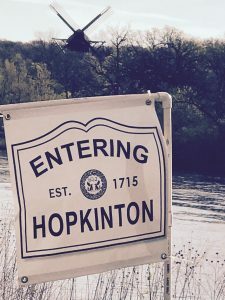 The Spring Chance BQ.2 is here to give you your best chance at crossing the finish line not just within your qualifying limit, but 1 minute under to get you to the starting line in Hopkinton. Fabyan Forest Preserve West, Route 31 just north of Fabyan Parkway, on a flat, fast, sheltered scenic paved loop of the Fox River Trail. Easy access from Chicago’s O’Hare, Midway, and Rockford airports. to make this your Boston year!